Japanes mind, "Wa" 和, there. Visit our photoevent shop ! find a Japanes mind, "Wa" 和, there. Visit our photoevent shop ! 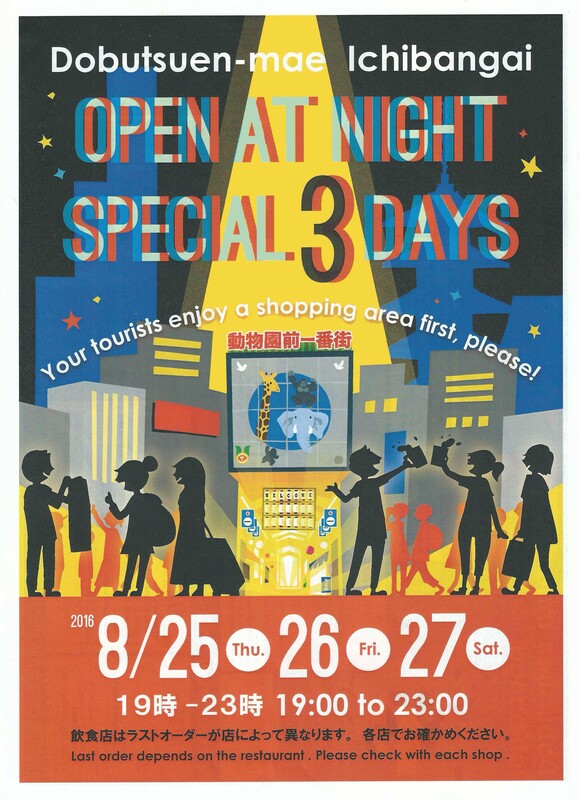 Your tourists enjoy sshopping atea first, please!